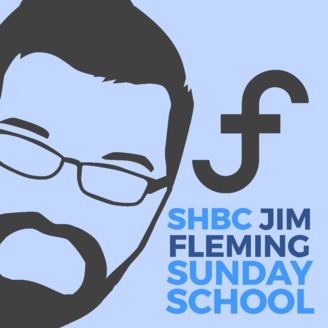 Lessons from the Sunday morning classes of Jim Fleming's Sunday school class at Stuart Heights Baptist Church in Hixson, Tennessee. This is Jim Fleming and I have a very important announcement. This podcast is shutting down. 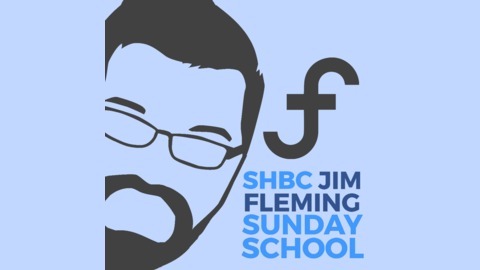 We are still going to be podcasting our Sunday school class, we are just going to be doing it from a different location. Search for "Our Sunday School" and you will be all set. Or, you can go to OurSundaySchool.com and subscribe from there. Thanks so much for subscribing.